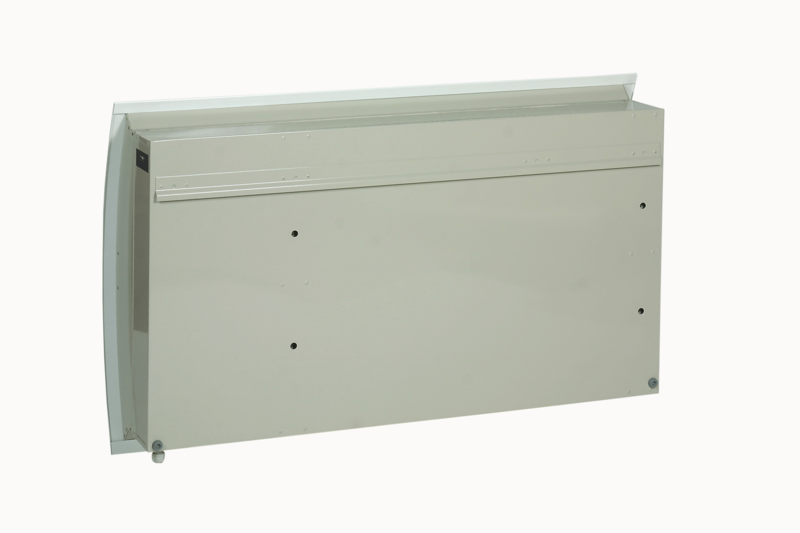 The condensate outlet is located at the bottom of the CDP dehumidifier. The outlet stub can be connected to a water hose. High-quality swimming pool dehumidifiers in tasteful and functional Danish design for installation in the pool room. Whether you are a swimming pool builder, architect, or professional wholesaler, you are likely to get frequent hotel and resort lodgings looking for effective and energy efficient pool dehumidifiers. The humidity plays an important role for the well-being in a swimming pool. If the air is too moist, it is perceived as sultry. To high humidity also the building substance can add, because spores and mold fungi find a good breeding ground in a damp warmer climate. 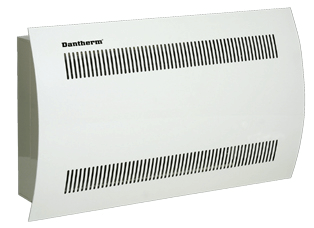 Dantherm offers you a range of shapely, powerful swimming pool dehumidifiers that are easy to use and quiet. CDP 35-45-65: Chests for wall mounting in swimming pool. 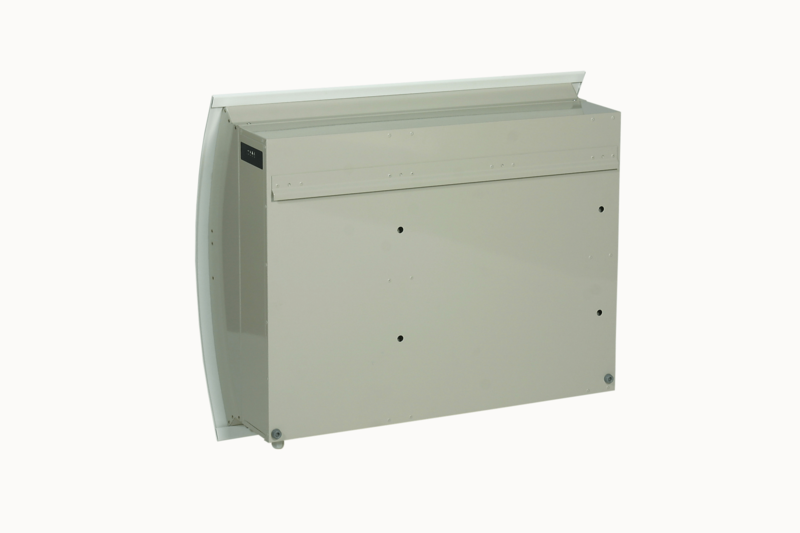 CDP 35T-45T-65T: Rear wall units for installation in a technical room outside the swimming pool. CDP 75-125-165: duct connections for installation in a technical room outside the swimming pool. 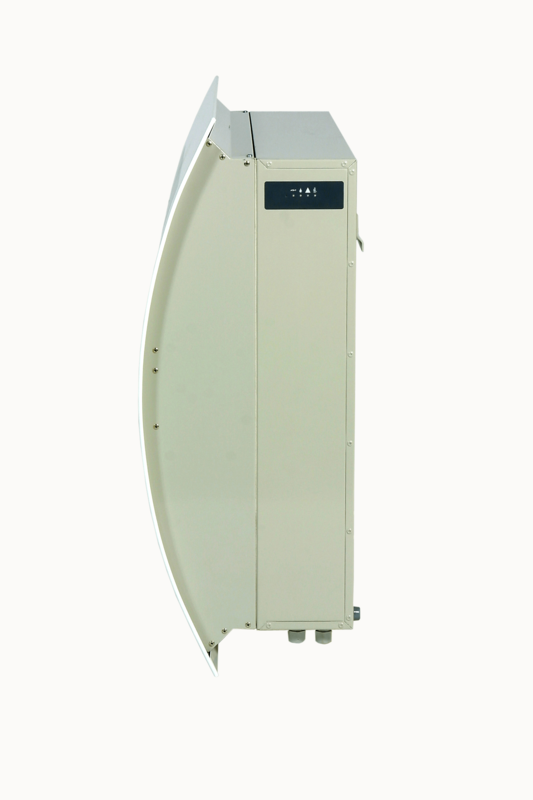 Installation of the CDP 75-125-165 swimming pool dehumidifiers is flexible. The control and other components can be easily moved from one side to the other. 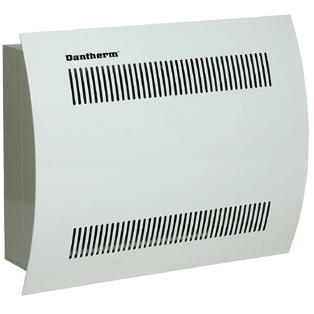 Moreover, the dehumidified air can be blown out either at the end or at the top of the drying unit. Finally, by using a water-cooled condenser, excess heat can be reused for the heating of basin or working water. All surfaces are powder-coated and evaporator and condenser surfaces are epoxy-coated for better corrosion resistance. The dehumidification capacities for the channel connection units CDP 75-125-165 are between 65 and 162 liters / 24 h.